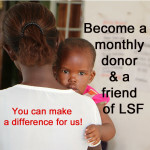 In October 2013 the Life Support Foundation was established. The following are an unofficial translation of the foundation’s Swedish statutes. Distribution of the foundation’s resources will be decided by the Board. The Board welcome external applications and may distribute resources without prior application. The Board may give out stipends or other funds. 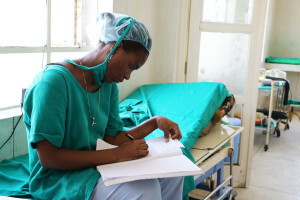 The Board’s aim is to put as much of the foundations resources to use as possible, in line with the foundation’s aims. The Board will continually inform the general public of the foundation’s activities though the internet and other channels in order to raise further funds. 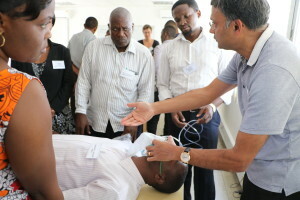 The Board will consist of at least three members, of which one should be an anaesthesiologist and one an obstetrician. A chair is elected for a period of one year. The foundation has a registered accountant.